Hey Everybody! My friend and blog buddy Dale Janee Steliga Schroeter (Savvy Spice), sent me a parcel over the weekend! 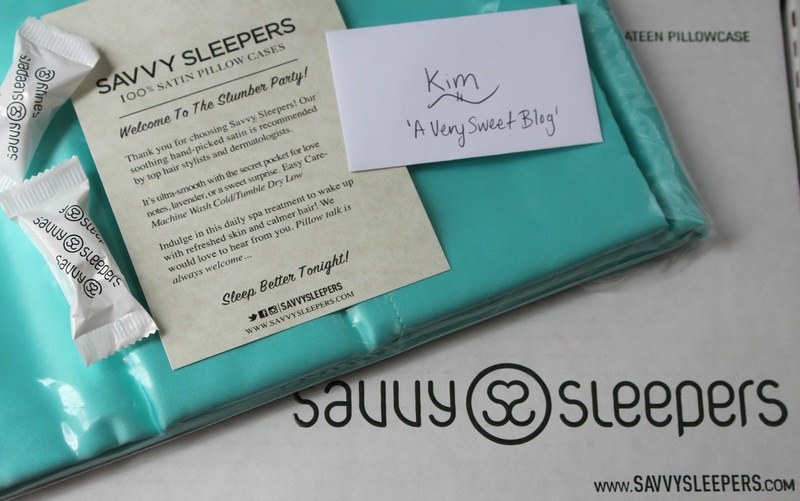 Dale is the CEO & Founder of SavvySleepers (100% Pure Satin Pillow Cases). Satin pillow cases are beneficial for both your skin and hair. I tried her pillowcases several years ago and loved them. She has just introduced a special edition color called 'Rendezvous Blu' to her collection and it is BEAUTIFUL. 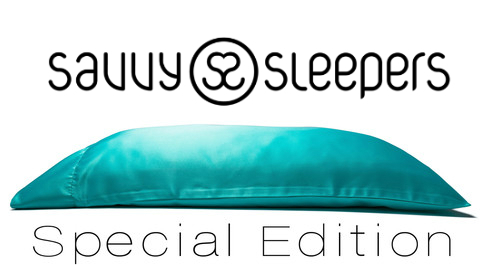 One lucky reader of A Very Sweet Blog will have the opportunity to win this special edition pillowcase. I promise you will feel & sleep better after using it. I know I did! If you can't wait, enjoy 15% Off Using Code 'Summer15' At Checkout. Also stop by her blog (Savvy Spice) and say hi! Dale is a loving wife & new mom! She's from California and currently lives in Switzerland. I always enjoy seeing Dale's adventures, travels and fabulous style. This giveaway is open worldwide! Use the Rafflecopter widget below to enter. Good Luck! Join me on Periscope & Snapchat (averysweetblog), where I always give commentary, previews and other cool stuff you won't find here. Have a great day! I saw the broadcast on periscope and I am super excited! Sounds cool! I have heard great things about using a better pillow case! Yes I keep hearing about satin pillows, I will have to try them, anything that helps with wrinkles is plus in my book. I keep hearing about the benefits of satin pillowcases. This new color is gorgeous! Big thanks to you and Dale for the opportunity! i love Dale's blog as well! been wanting to try her savvy sleepers!! fingers crossed! I didn't know she had her baby already...awwwww! Very nice colours! Looks great for the bed. I visited her blog and her website. Her daughter is such a cutie pie. A sweet little girl. Her website with the girls having the night in makes me want to buy the pillow case right away, but I will comeback tomorrow to enter the giveaway. Thanks for introducing me to her blog and her product. You are one in a million. Kisses! I need this in my life satin pillowcases are a must for healthy hair. Cotton pillow cases split my ends and sometimes snag my hair. I've been meaning to try out Dale's lovely pillowcases too and never got back to her on the size (we've been eyeing a new bed for a while). This is a fab giveaway and color! I love satin pillow cases my mom got me hook on them this is an awesome giveaway Kim. I really like your giveaway, Kim (yes, I entered! ), satin pillow case sounds amazing for my hair! Oh, I've never had a stain pillowcase before. Sounds so luxurious! This pillow case is such a pretty color and I know they are supposed to be good for your skin and hair. You friend has a really nice blog too. Take care and thanks for visiting me today! Enjoy the rest of the week Kim! awesome giveaway....I think I remember you review about them! I am back, I am back, I am back and I miss ya!!! Haha! I have read great things about her pillowcase but never bought one for myself. My husband said my hair doesn't need to be foo-foo. LOL! I swear you have one of the best giveaway out there, Kim and thank you so much for the opportunity! I'm sure a satin pillowcase feels wonderful! I would love to try this. Great giveaway Kim! I entered. I still have the white pillow cases and I love them! OMGoodness... I am so pregger & I love my naps!! Lol) This looks amazing! Thanks for the sweet chance! 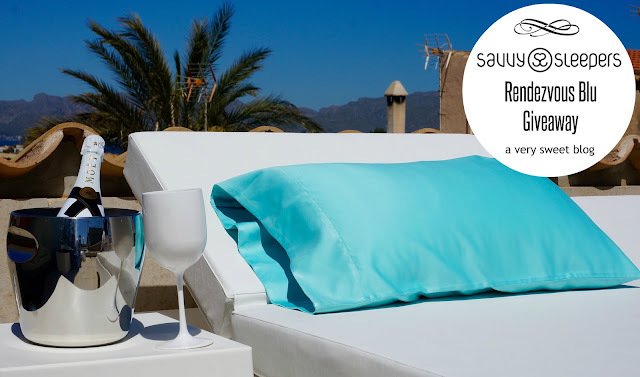 I have also thought that these pillowcases may help with hot flash nights! LOL May cool me at night :) Thanks for the giveaway! omg, LUV naps. Divine. . Wow, prize pillow case is fab. & splendid. 2 fingers snap. It is tight, fly & off the chain. Thank you for the awesomeness, the contest, and generosity. :) Pick me, pick me!